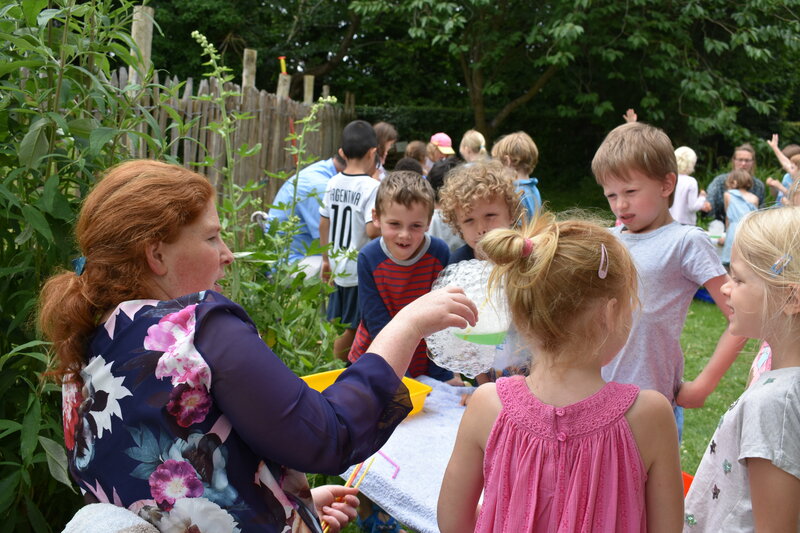 On Tuesday children in the Nursery and Junior School took part in a host of activities as part of the St Chris STEM Festival. 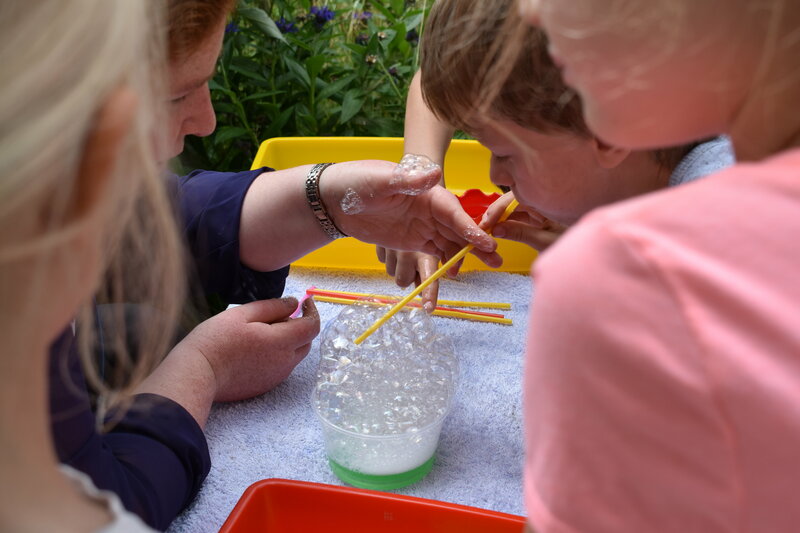 Children from the Nursery (Monte) to Year 2 (H Group) took part in this exciting and interactive workshop exploring bubbles and making links between them and forces. 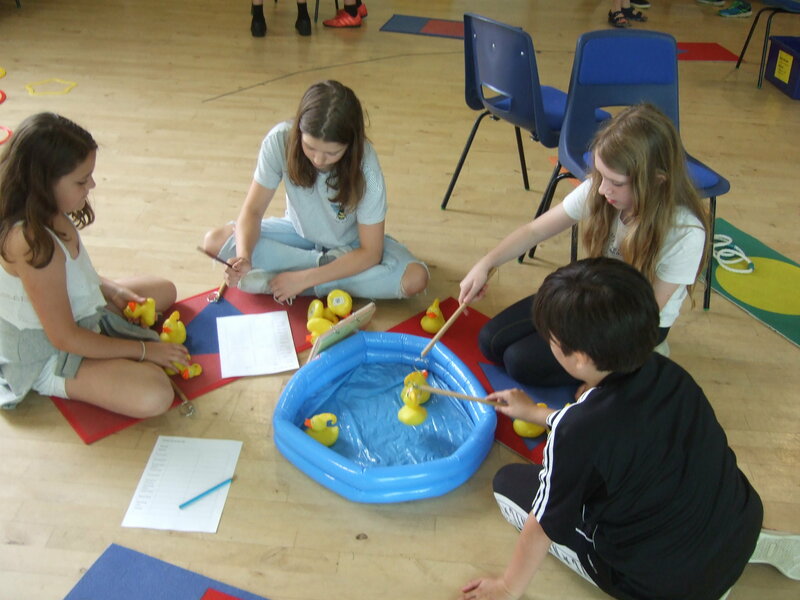 Children in Years 3 (G Group) to 6 (D Group) enjoyed taking part in lots of physical and mental challeneges based on side show games from the fun fair. 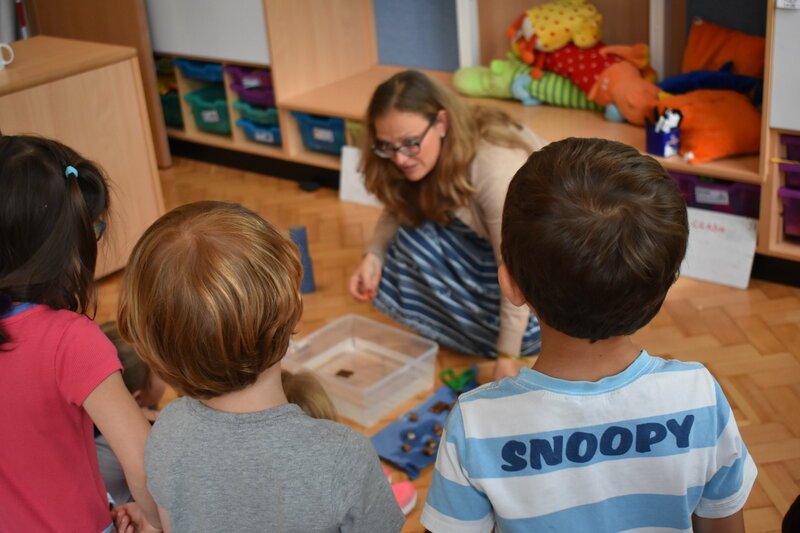 Sabine is a materials scientist and ran a workshop on how to conduct experiments and how to test the properties of different materials… chocolate materials!